You're all set! Confirm you want deals for Exton Tire Co Inc in -zip-? 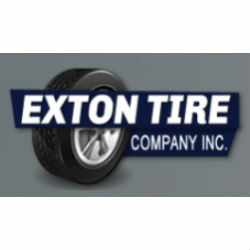 At Exton Tire Co Inc, we offer quality auto service. As a Goodyear Tire and Service Network family-owned auto repair shop, we provide tires & auto repair in Exton, PA, West Chester, PA, and Downingtown, PA. We have the best mechanics in Chester County.We have state-of-the-art diagnostic tools and equipment. 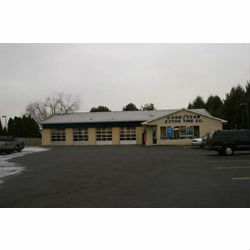 We pride ourselves in bringing you the finest auto servicing in the area. We service all makes and models, foreign and domestic. Come in for your free estimate today!